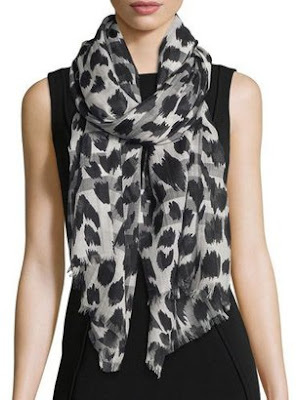 Looking like a million bucks doesn't have to break the bank. 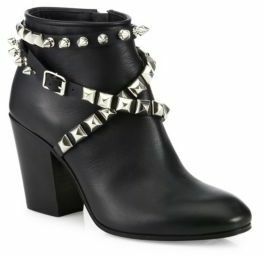 I scoped out some pretty amazing high-end "look-alikes" that are a fraction of the designer version. 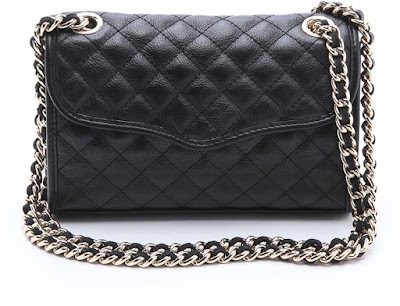 Check out these pieces that only look expensive! 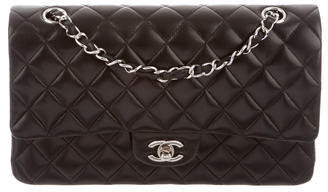 the Chanel Double Flap Bag $3,400 pre-owned! 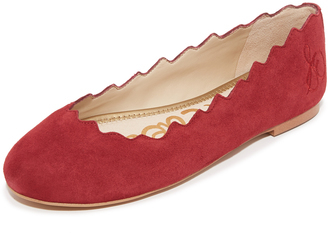 these Chloe Lauren scalloped suede flats at $446.00! 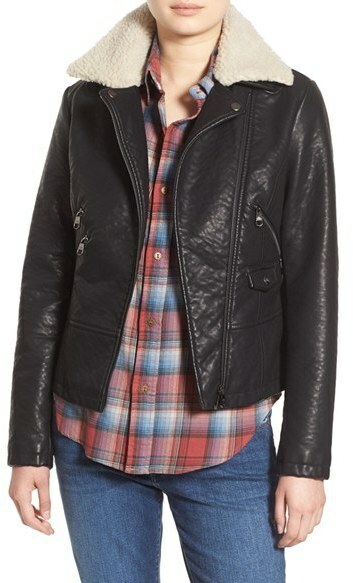 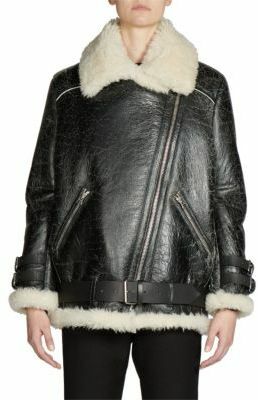 this Acne Studios shearling and leather moto jacket at $3,000! 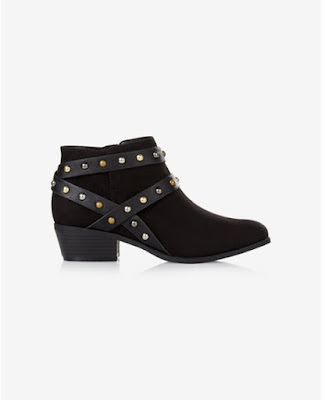 Guiseppe Zanotti studded boots at $1,295.00! 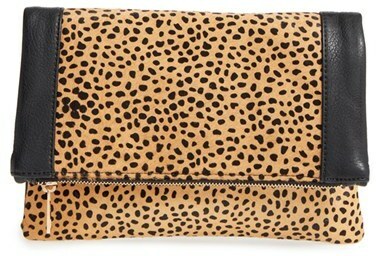 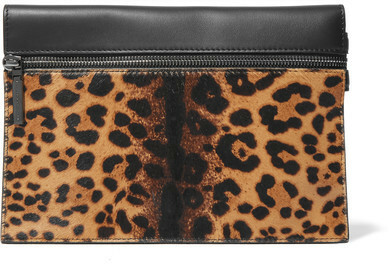 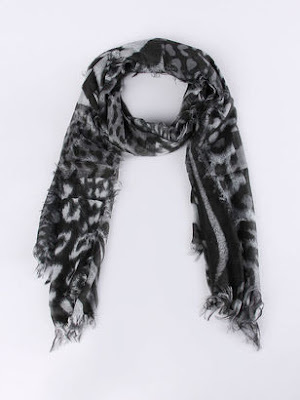 Victoria Beckham animal print calf hair clutch at $780.00!